Uh oh i eally love your trousers, so grogeoussss <3 Simple but stunning! I would wear it the same!! 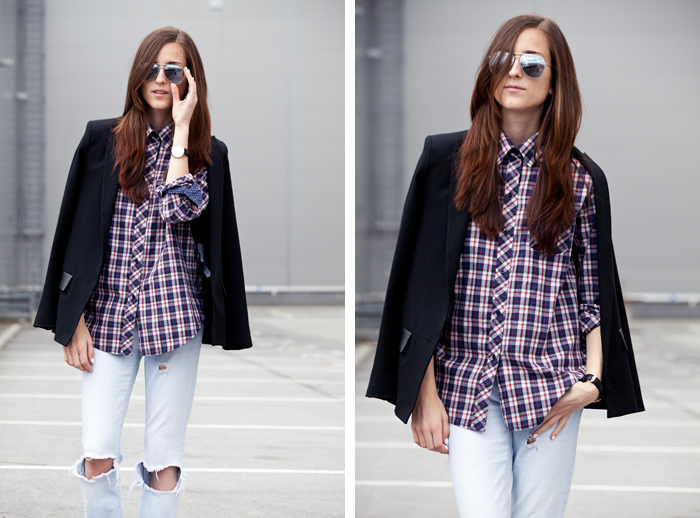 :D I looove this cool style!! I have the same shoes ;) Love them too!! I love your jeans! You look really nice! fanastic look with this pants! There's also offers and freebies that will be offered to any person by most suppliers today which means you don't need to have to fret about advantages.A day browsing prospective ' while you utilize the world wide web, that you are taking benefit of your energy and power and work since within the internet retailers are usually open 24/7 so that you could go obtaining without having minimizing your self concerning the event.Much better choice ' a lot of people would like to make use of the world broad web considering the fact that you will discover broad choices of nike traditional women and variety footwear designs from which to choose.Travel gains?C it should be most effective for you to keep on line with nike retailers with respect to shoes commonly due to the fact you do not must consider a trip and also you'll in addition conserve a whole lot on petrol whenever you perform your loved ones getting.Nike is really a huge creator with regards to shoes plus the've been in function taking into consideration that '64.Nike retailer retailer online stays generating high-End nike air max 87 men's athletic footwear yellow-Colored given that that some time to is made up of currently been supplying on the certified manufacturer suppliers for that reason to offer low-Cost shoes to folks.It's extremely simple to buy nike sneakers lately as you can find significantly of web-Sites lately that are providing soothing [URL=http://www.okay2shoes.net/nikeairmaxnikeairmax97womens-c-3_58.html][b]Air Max 97 Women[/b][/URL] as well as practical getting to quite a few men and women. 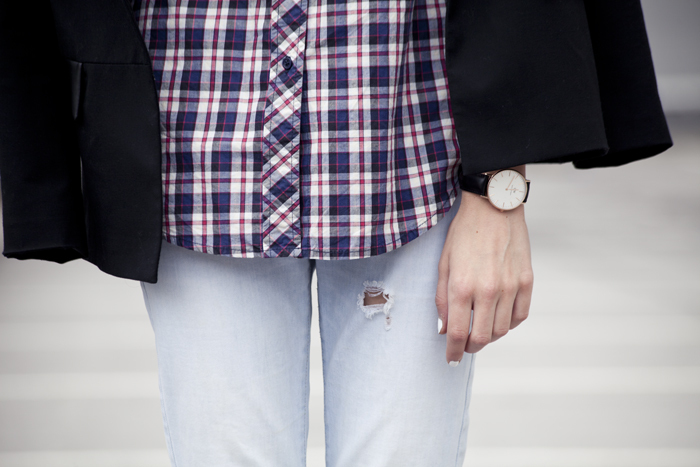 A plaid shirt + ripped jeans is definitely a good go-to outfit for the weekend. Looks great! Those jeans look awesome on you, I love this look! !